YOUNG LEADERS AND LOCALS ARE BEING TRANSFORMED, THANKS TO YOU!  Each year, Youth for Christ interns participate in a Mission Trip experience to the remote north of Western Australia. These trips give our interns hands-on experience in different missional contexts to their home environment, while also allowing strong partnerships to develop with local Christian communities. In the Western Australian mining town of Tom Price, regular visits by these passionate young Christians, coupled with the ongoing discipleship and care of the local church community, helped Sophia, a local teenager, to discover God’s love and grace. On the last trip, our team had the privilege of celebrating Sophia’s public declaration of faith with the local church at a special service held in the picturesque Hamersley Gorge. Two of our young team members, Jakayla and Emma, both former interns who had journeyed with Sophia over the past few years, had the privilege of baptising her. Jakayla and Emma help Sophia to publicly declare her new life in Christ at Hamersley Gorge. You’re a part of their story! “Seeing Sophia make that commitment was massive for me. It brings me so much joy to see a young person’s life transformed by the power of God. It’s why I do what I do,” says Emma. Both Jakayla and Emma have been supported in ministry through YFC’s Scholarship Fund allowing them to be on staff with YFC as they develop a sustainable funding base for their role. Thank you for helping to transform young lives like these through your gifts and prayers!